We're sorry, reservation times are not available online for a party of this size on the selected day. Please call us at 845-294-8254 and we will see if we can accommodate your party. For parties greater than 12, please contact us at 845-294-8254 for assistance with your reservation. Please be sure to include your Guest Type (required by Delancey's Restaurant). Newsletter: By selecting any of the following options, you agree to receive communications from Delancey's Restaurant. We do not share your information with any 3rd parties. You can withdraw your consent at any time. Stay personally connected to Delancey's Restaurant with your free preferences profile. You'll have convenient access to Delancey's Restaurant's news, promos and special events! And Delancey's Restaurant can get to know you better with automated communication. 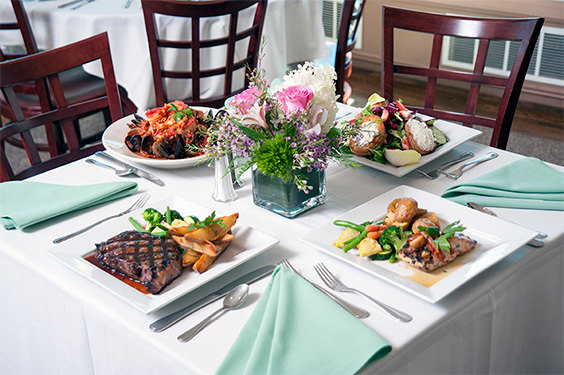 Private Parties & Meetings Orange County NY: Hosting a party, meeting or gathering for up to 80 guests? Consider Delancey’s private room. Our classic, tastefully decorated room is spacious, has a beautiful high ceiling, lots of windows, gorgeous window treatments, and hardwood floors. 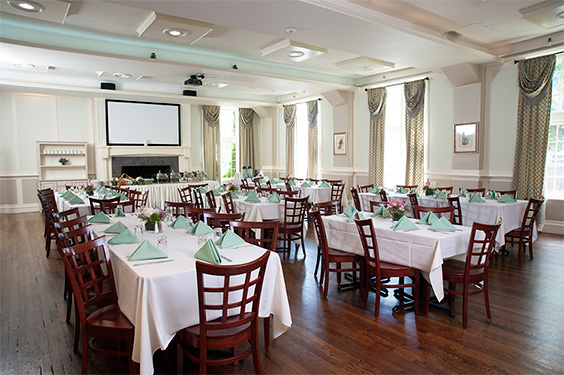 A family-owned Italian restaurant with a formal dining room, sports bar, and banquet room for private parties and events. Restaurant features a formal dining room, casual sport bar, and private party room with projection screen and private stereo. For more information contact Oscar Vidals 845-800-1047 at ovidal483@gmail.com or visit our Group Dining section. Thank you for subscribing to Delancy's newsletter!